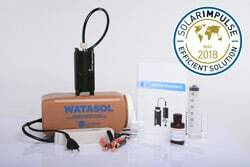 The WATASOL approach has been adopted in hospitals and health centres in Mali. Chlorine production at these facilities allows them to meet their own needs as well as those of local communities. Research on the potential of WATA technology and its promotion in the home are continuing thanks to support from UNICEF and our local partners. WATA occupies a strategic position in overall efforts to improve access to safe water in Mali. Antenna has provided over 100 WATA devices for hospitals and community health centres in the Mopti, Kayes, Segou and Bamako regions. The aim is to improve hygiene conditions and reduce the incidence of infections in hospitals. 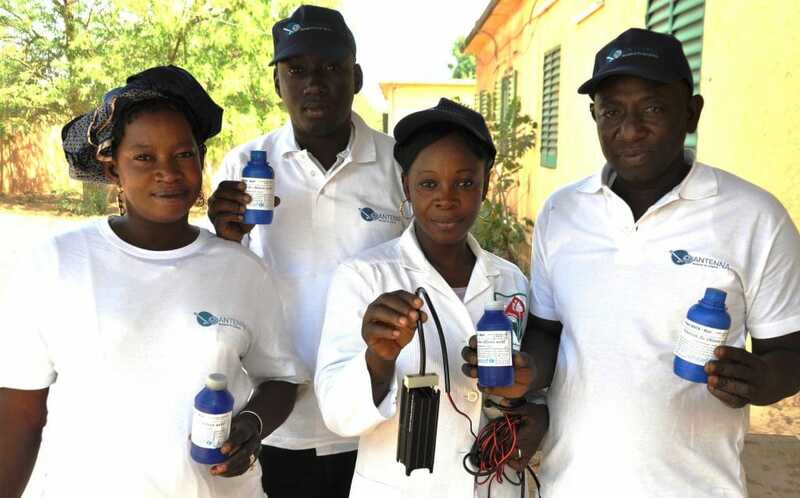 Health workers produce chlorine and distribute it in flasks to their community. After a first pilot phase (2009-2013),which was designed, to confirm the need for and interest in chlorine production and the local capacity for training health workers to become local intermediaries within their community, the focus is now on promotion, hygiene awareness, sales capacity and marketing efforts, to ensure regular purchases and daily use of chlorine by households. Aidemet, the NGO that represents Antenna in Mali, is responsible for project monitoring and coordination. Aidemet also acts as intermediary for all WASH organisations willing to include WATA in their own programmes. They include: Solidarités International, Terre des Hommes, Handicap International and Oxfam.